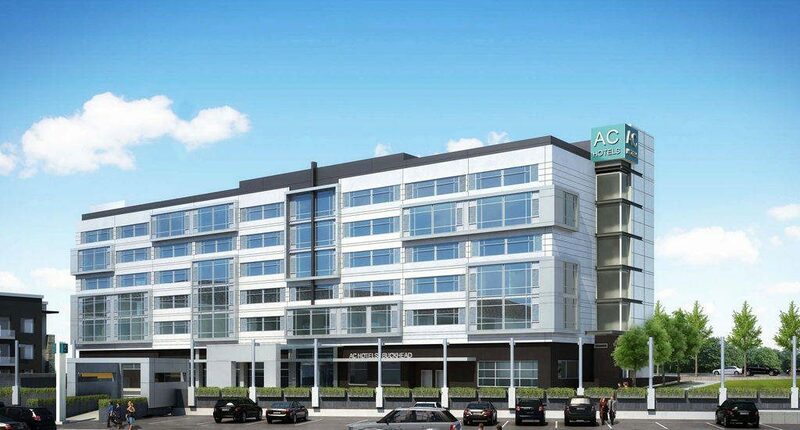 Noble Investment Group, in partnership with Simon Property Group, is slated to debut the AC Hotel brand in Buckhead this summer which will be located at the intersection of Peachtree Road and Wieuca Road, adjacent to Nordstrom at Phipps Plaza. A subsidiary of Marriott International, this location will be the brand’s inaugural location in the Atlanta market, first in the state overall and second in Noble’s portfolio after opening the AC Hotel Kansas City last year. The concept is streamlined with service that emphasizes attention to detail and a spotlight on the bar program. Bearing in mind the brand’s Spanish roots, AC Hotel Buckhead will offer a European breakfast bar of croissants, meats, cheeses and egg tartes. The 166 rooms will forgo meaningless extras in order to increase the importance of what remains. There will be over 1,200-square-feet of office and meeting space combined.